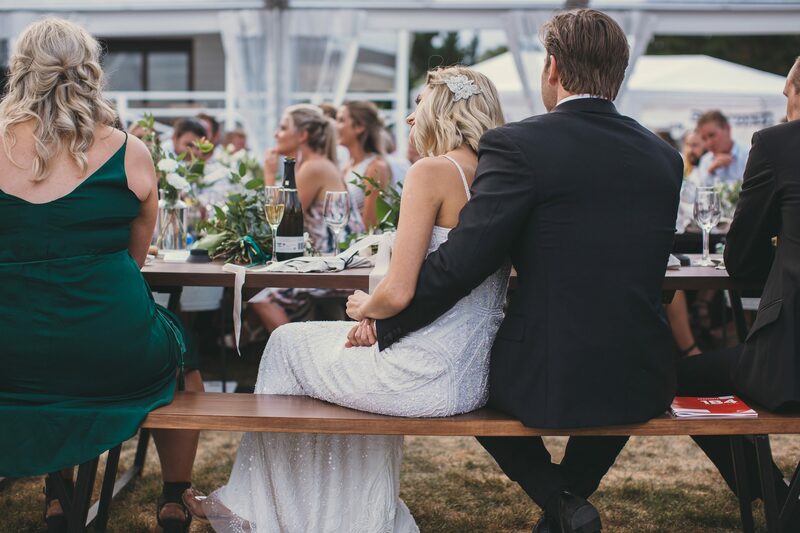 Ryan and Janelle’s wedding was a particularly special occasion for us. 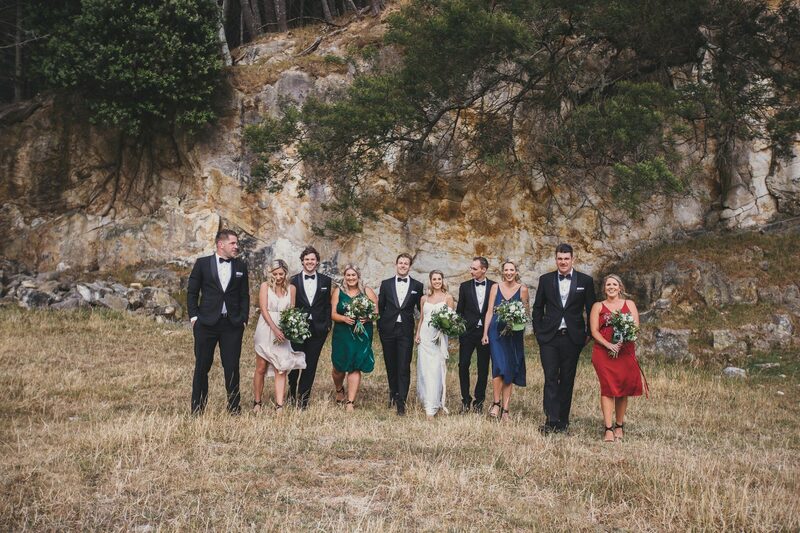 Being able to help realise the wedding visions of close family, gives us all the fuzzies! 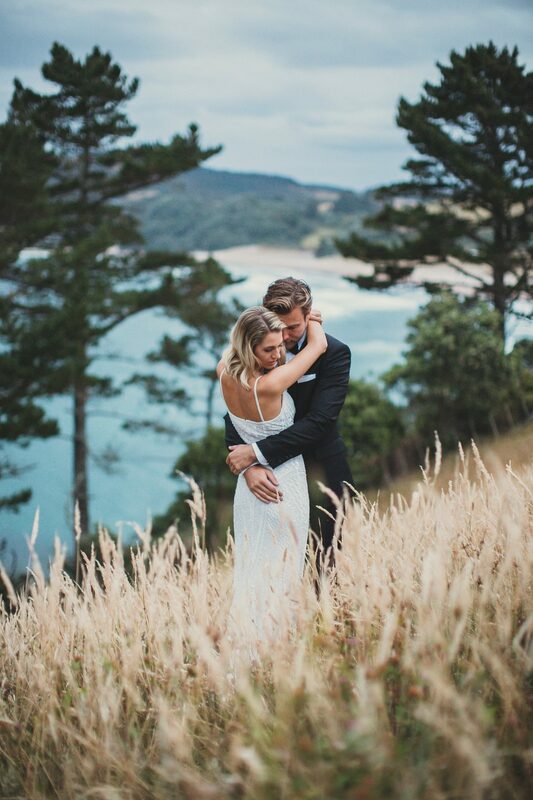 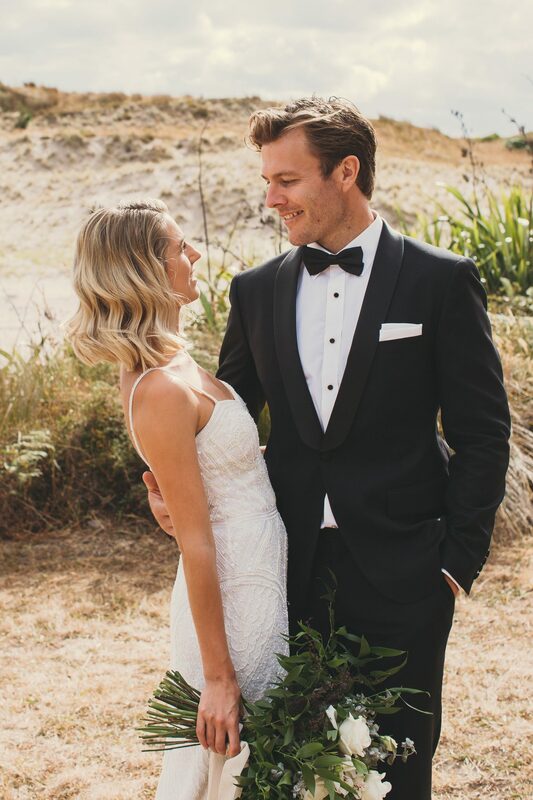 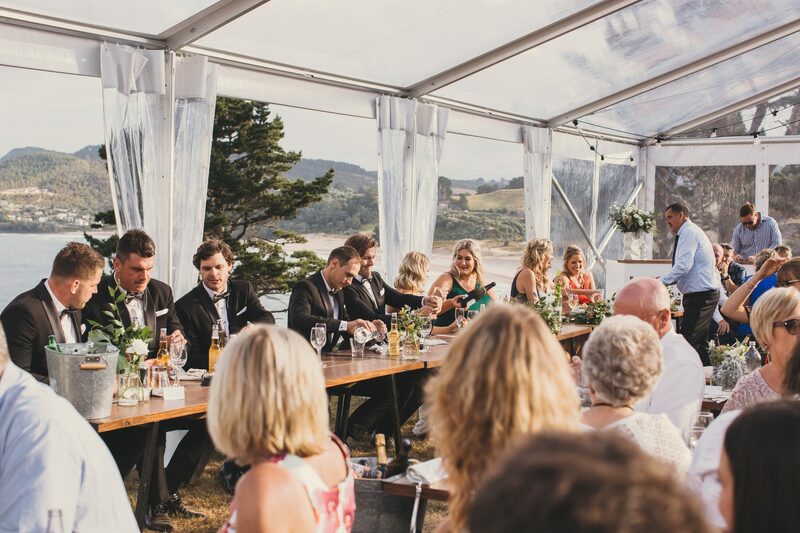 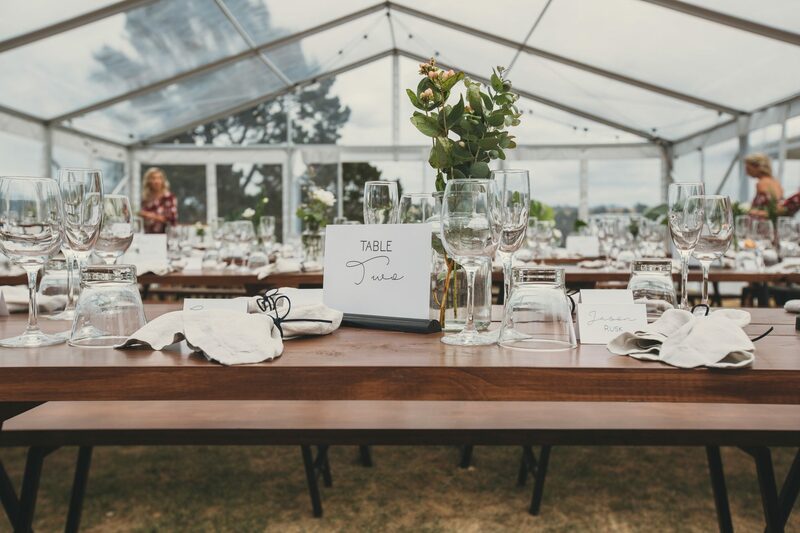 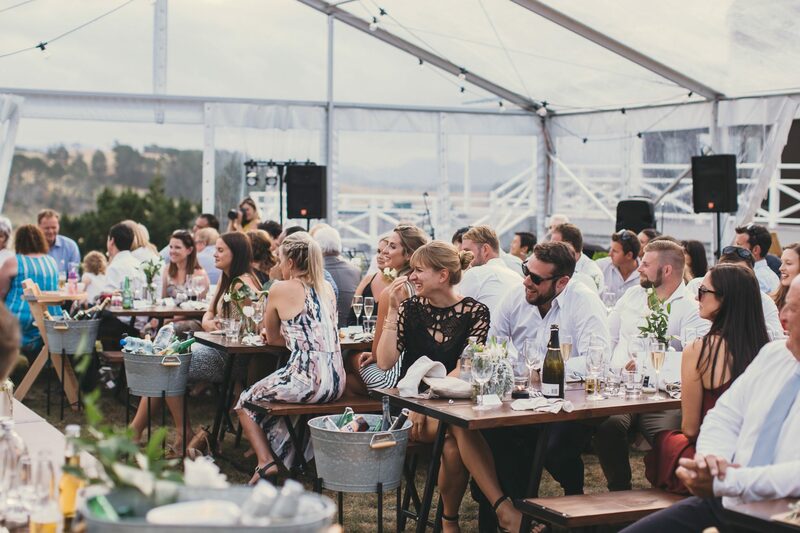 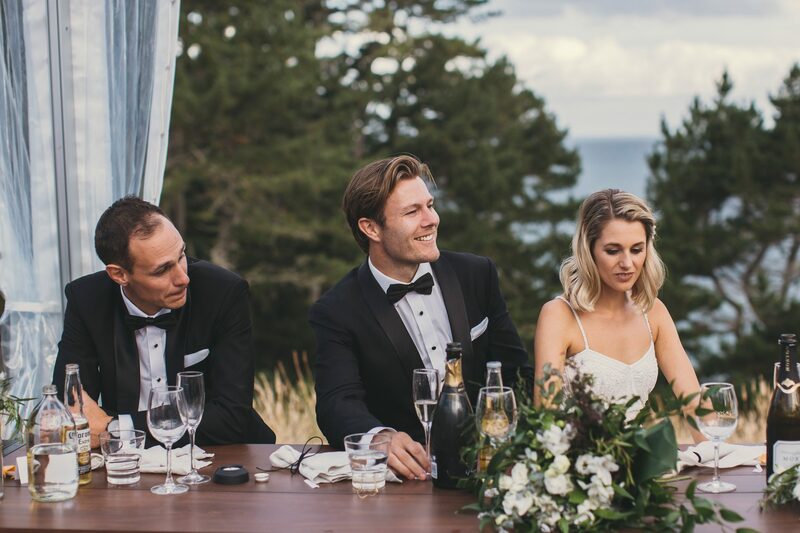 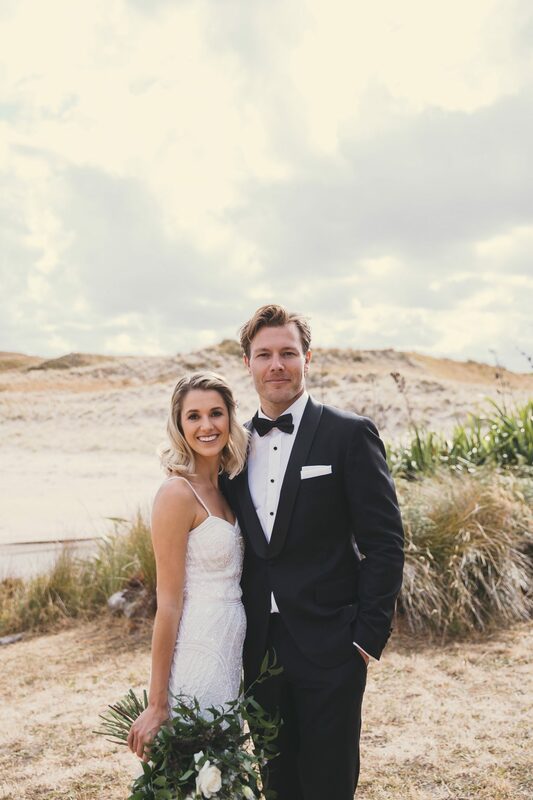 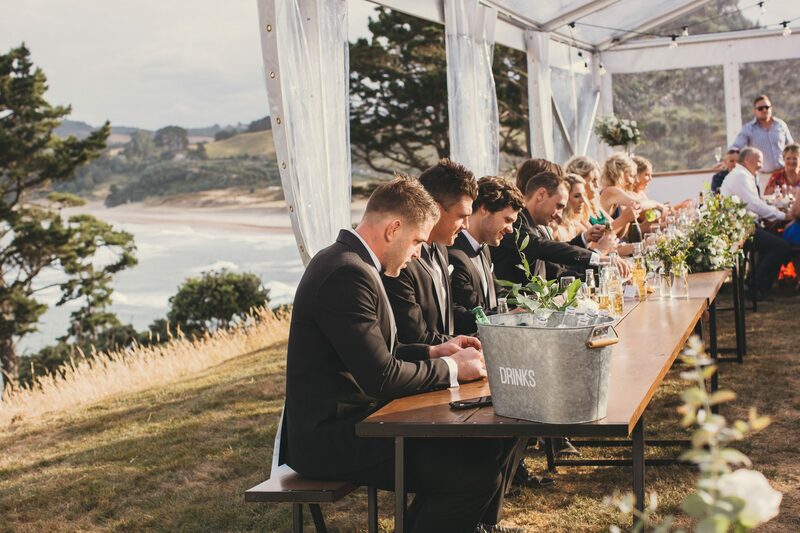 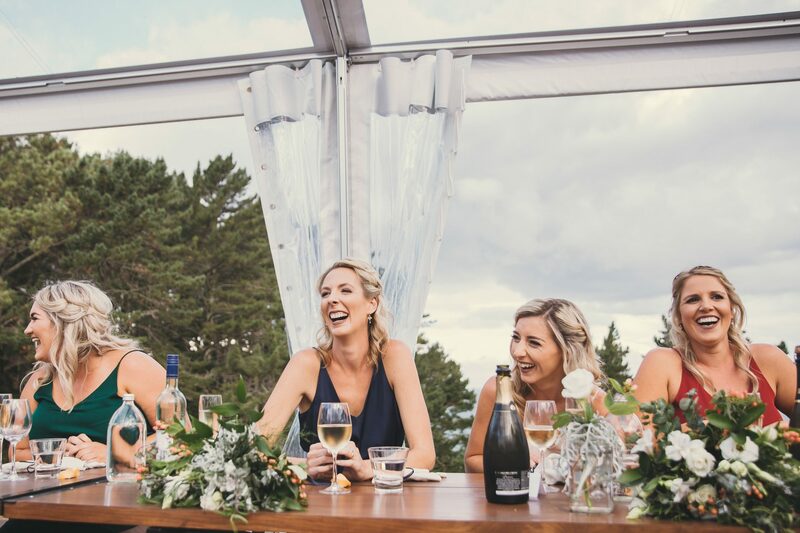 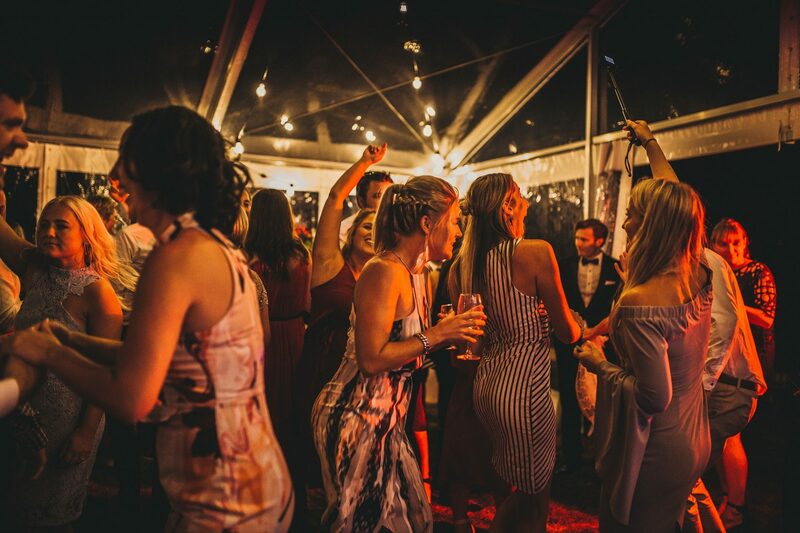 Married at Orua Beach House, in January 2017, Ryan and Janelle chose to embrace the panoramic views that surrounded them. 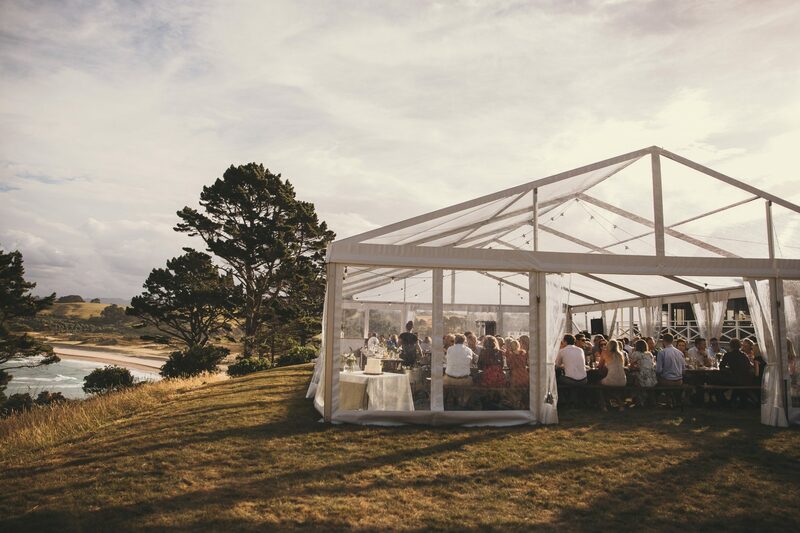 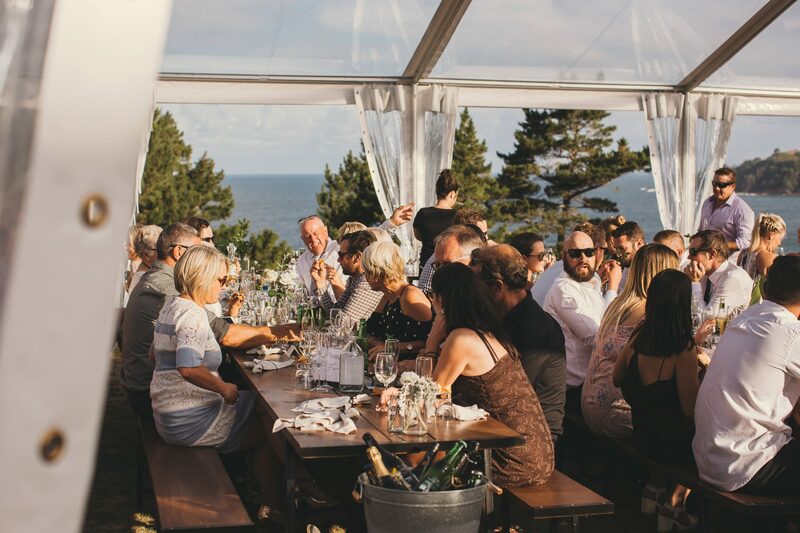 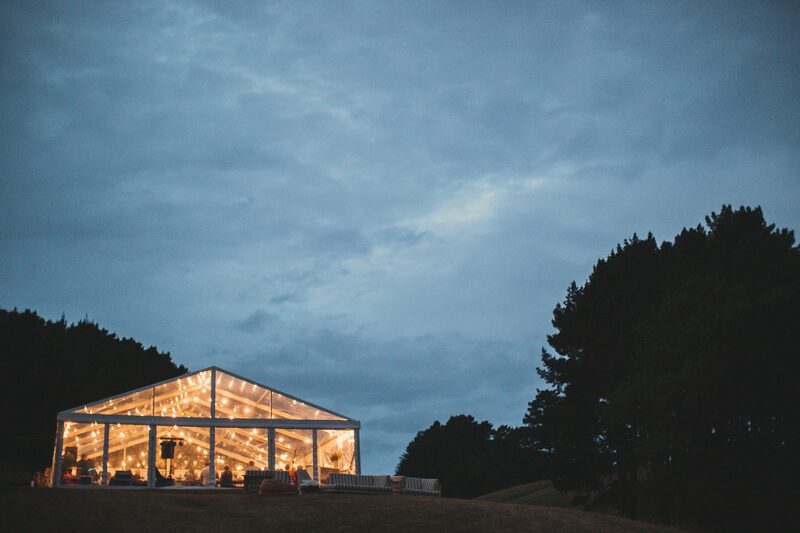 Their guests were able to enjoy their clifftop view of Hot Water Beach from inside our clear marquee. 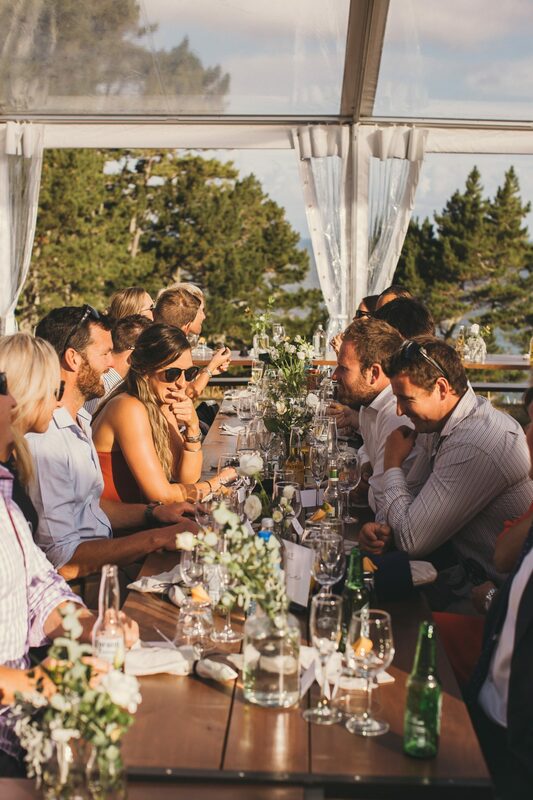 This day will always be dear to us at Twelve Tables! 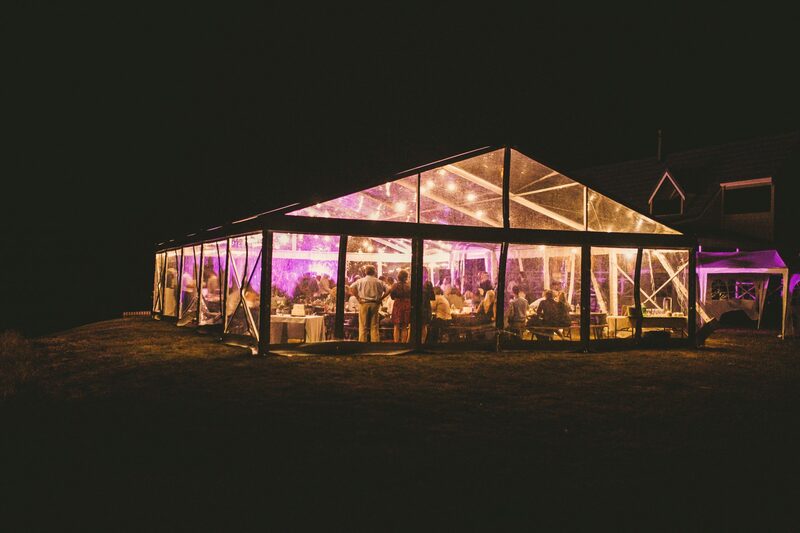 See more of Janelle and Ryan’s wedding at Magnolia Rouge.